“Maybe improv does have a future in Naples. in the Naples Players’ black box space Friday night. There are some funny folks roaming the streets. And enjoy a good laugh!!! Even the Bible can be funny!! can keep the earth after they inherit it. 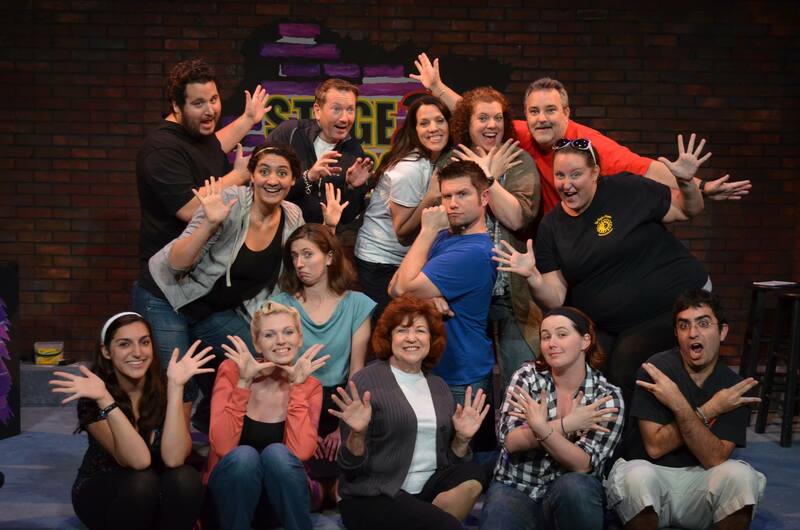 Stage 2 Improv is a Naples-based improvisational theatre group featuring scenes, games and songs that are created right before your very eyes! If you liked the television show Who’s Line is it Anyway? and the improv troop The Second City, you’ll love this! The actors utilize information given by the audience to build the show! Every scene and game is driven by suggestions from the audience. Some games may even feature audience participation! You never know what an evening will bring, which makes each show different from the next.